Is Bangkok Airways safe ? As you travel in Thailand, you have the opportunity to take cheap flights to either local cities or closer in South East Asia. Among the airlines you can use, Bangkok Aiways is one of them. Bangkok Airways is a regional airline based in Bangkok and operating flights in Thailand, but also in Cambodia, Laos, Malaysia, India, etc. Established in 1968 (as Sahakol Air), the company got rebranded to Bangkok Airways in 1989. Bangkok Airways : monopoly on Samui ! The reason you might NEED to use Bangkok Airways is that they built their own airport in Koh Samui. If you want to fly directly there without going through Surat Thani and a long way on the boat, it will then be the only option. As they’re the only local airline to operate on this airport, the prices are higher than AirAsia or Nok. Flights are leaving Bangkok to Samui from BKK Suvarnabhumi Airport. Prices are generally over 3500thb per flight. At the moment, they operate 37 planes. Is it safe to fly with Bangkok Airways ? You can definitely trust the airline to travel safely. Only 2 accidents happened since the launch of the company, the biggest one being in 1990 and caused 38 deaths. That’s a low rate considering the volume of flights done everyday. Also to note that Bangkok Airways is not part of any black list, as a carrier. This ensure that the planes are being taken good care and that they’re checked regularly. 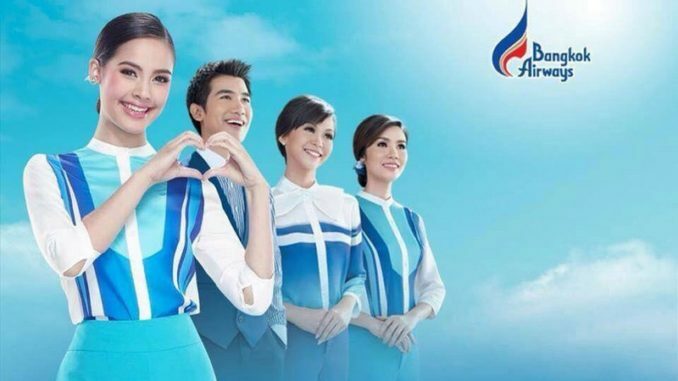 How to get the best price on Bangkok Airways ? 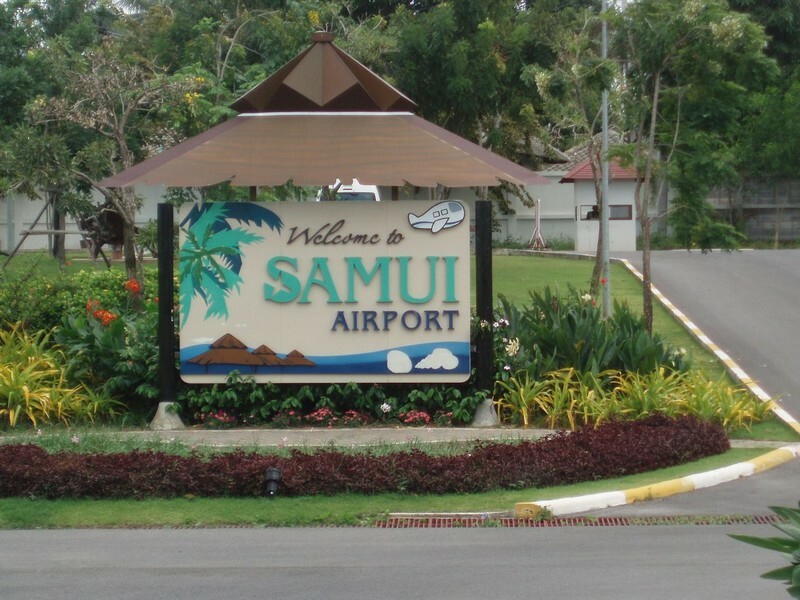 The company often displays some special fares for the Bangkok – Samui flights. Get on the official sites to discover the offers and try to save a little bit. The frequent flyer program, FlyerBonus is not compatible with other airlines but is free. A simple sign up can let you enjoy particular privileges such as additional 10kg luggage. 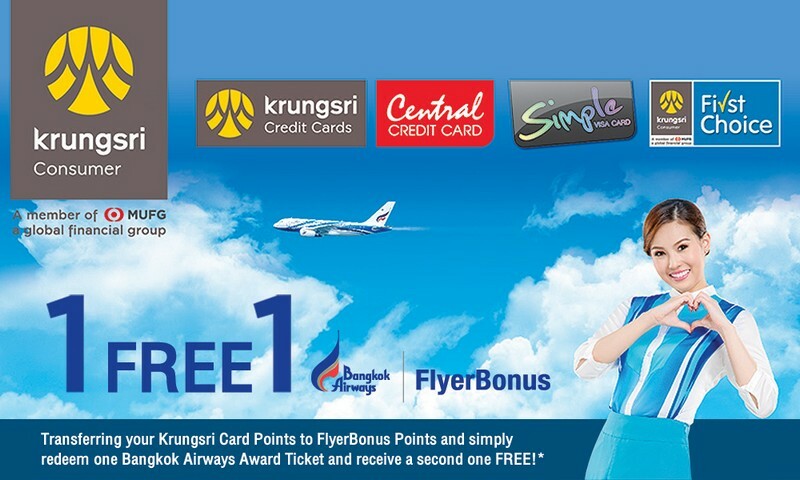 Some offers are also available with your bank or credit card (see above with the Krungsri bank). How to go to Wat Samphran, the Dragon temple ?